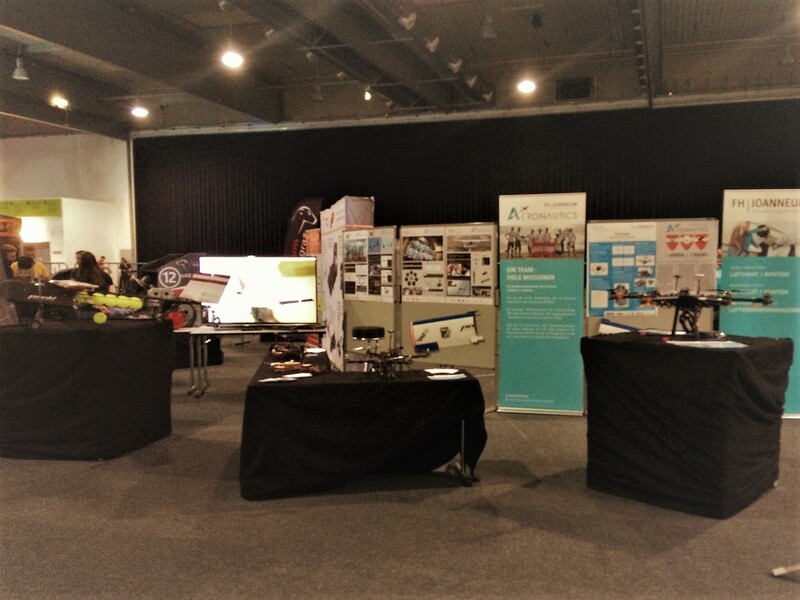 Thanks to FH Joanneum we had the opportunity to be part of the FPV Airmasters 2016 convention in the Messe Halle in Graz. We represented the whole Joanneum Aeronautics Team and the weird green electric snow mobile right in the picture. Even though the convention was split into two floors and the ground floor was generation stone age, there where quite a lot of people who wanted to check out the mysterious noise coming from the top floor. A really nice opportunity for us to get connections in the drone racing sector and a lot of fun watching! 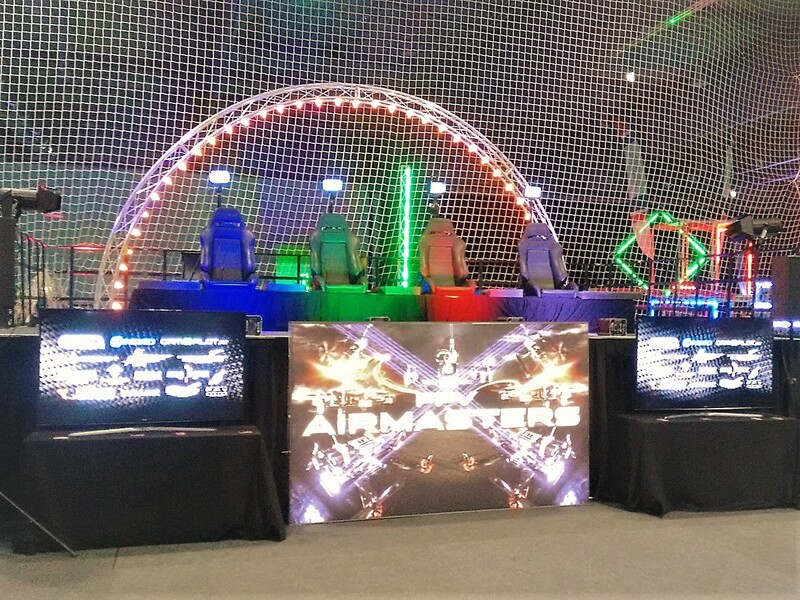 We really hope that there will be an FPV Airmasters event 2017! Keep it coming!